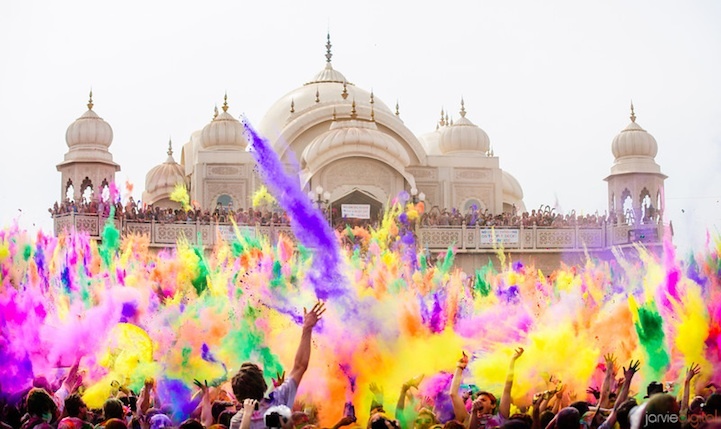 Holi is an Indian festival celebrated each year to recognize the arrival of spring and the passing of winter. 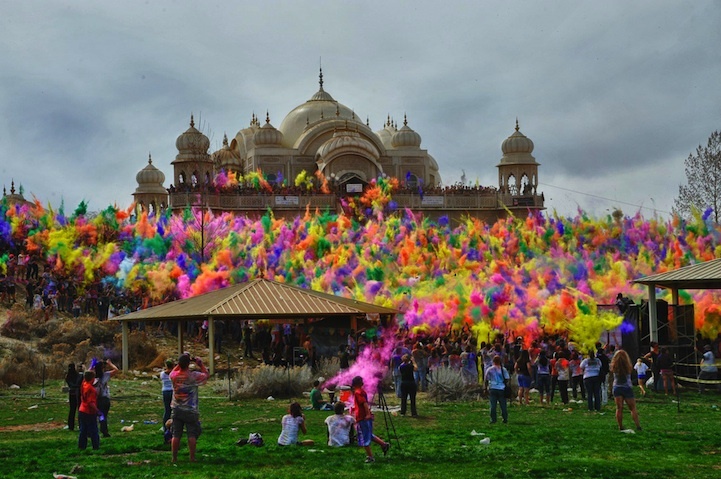 As you can tell from the pictures below, it is celebrated with the throwing of colored powder and it looks incredible!! Wow... doesn't it just look beautiful? 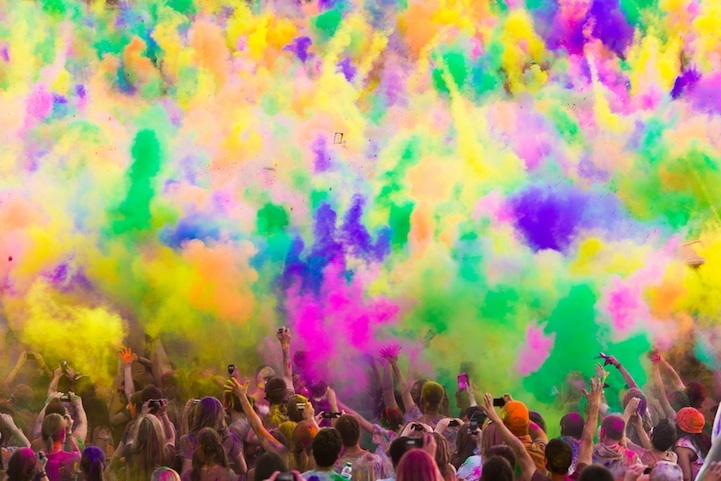 And you may be surprised to find that the biggest Holi celebration in the United States happens in Spanish Fork, UT. For four years, I lived about 15 minutes away from this place and never made it to this inspiring celebration. What a shame. Luckily, I can get a good sense for it through these photos. Click here to see more pictures as well as a great video that'll make you wish you were there.